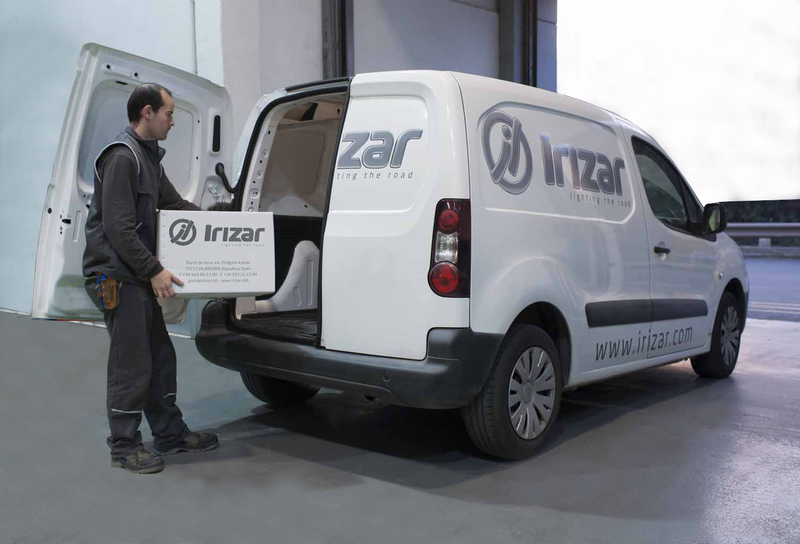 Our parts distribution center is located at our corporate headquarters and holds over $1 million worth of Genuine Irizar parts. With such a large stock of parts and experienced staff that only deal with the motorcoach industry you can be confident you are speaking to people who talk your language. We offer 24/7/365 service to our customers with same/next day timed delivery options available with full tracking. Located in the Pacific Time Zone provides the ability to overnight parts to your location late in the day and after shipping cutoffs in other areas of the U.S.